The six members of LC9 (League of competition) were in Singapore last Saturday for their very first overseas showcase performance. LC9 comprises of Rasa, Eden, King, Jun, Jhyo and Ao. Just like any other artist, they have someone they looked up too. The members started sharing about who inspired them to be in the music industry. For the band’s leader Rasa, he was inspired by Brian McKnight and Chris Brown. Jhyo, the sub vocalist, lead rapper and dancer picked Bruno Mars while Eden who lived in Canada previously, looked up to Canadian rapper Drake. Jason Derulo and Guy Sebastian was King favourite. It was different for Jun who picked Shinee. Ao is influenced by Monday Kiz and Sg Wannabe. When being asked about how are they different from rookie groups such as BTS and History, LC9 explained that their music and songs are different from both groups. LC9 later shared that there are plans to collaborate with artists from Nega Network for the upcoming Christmas. They planned to sing Christmas carols. Looks like we will be accompanied with their voices during Christmas. Are you eager to know who they will be collaborating with? You have got to wait and find out. Now, they are busy planning and preparing for their album which will be out in March 2014. 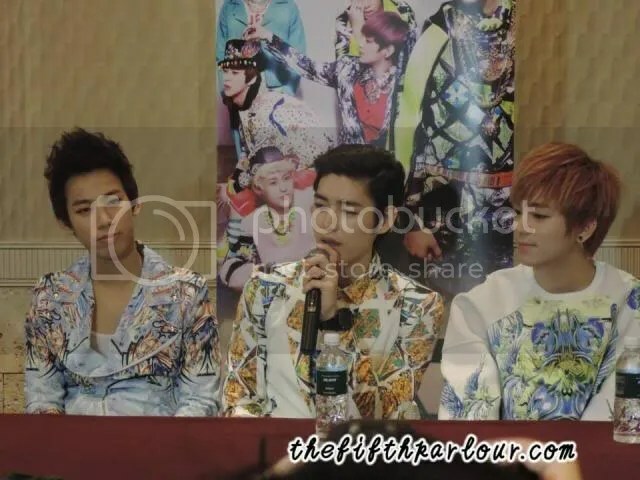 They will be heading to Indonesia next month and will soon be travelling to other countries for more performances. It was such a short and sweet press conference. 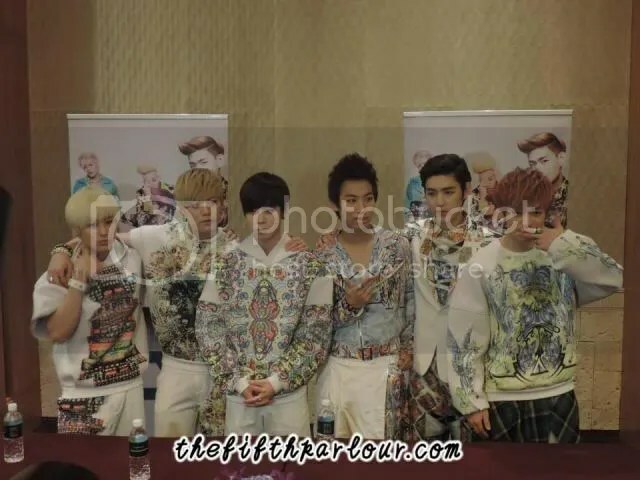 When the boys saw the media taking pictures of them during the press conference, they will do some pose. If you would like to see more of LC9, do check out our Facebook Page! 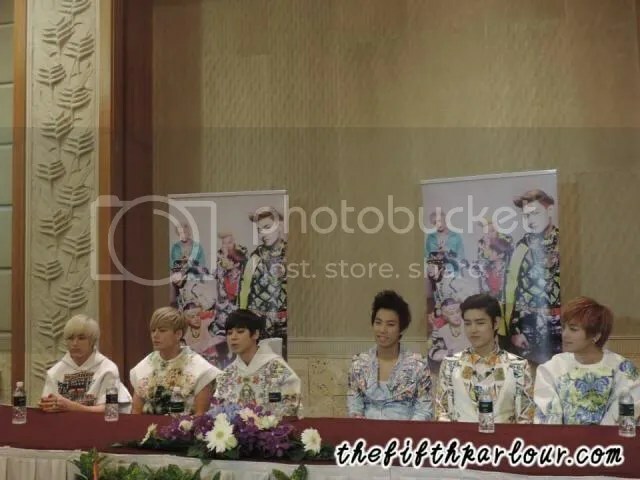 Thank you East Entertainment for inviting The Fifth Parlour to the press conference!